Whether it’s a roof repair or a home window installation, a professional’s expertise is still the best path to success. It’s common for some people, however, to choose the DIY (do-it-yourself) route. Reasons for this usually vary: from attempts to save money to challenging themselves to turn a vision into reality. It’s a fact that some DIY projects don’t always turn out well, though, and there various reasons for this. In this post, Quality Home Exteriors discusses the ways DIY exterior renovation projects tend to go wrong. If you decide to challenge yourself with a DIY project, there’s a high chance that the result can come out wrong. If you’re installing a window yourself, for example, you may make an error in doing so, thus wasting your time, energy and money. When it comes to window replacement, it’s advisable to hire a replacement window contractor. One of the common mistakes homeowners tend to make is thinking a DIY project takes a short amount of time. However, most people have other things to do so before you know it, the project has already taken too long. This often leads to the project being put on hiatus for an indefinite amount of time, leaving you with a half-finished project. DIY work can be fun and challenging but sometimes, it can be more physically taxing than expected. Because of this, some people tend to hold off on continuing the project, or finally call a professional in to do the job for them. A significant amount of time and money could be wasted before you decide to call a contractor, and you may have to pay them more just to correct your mistakes or redo the entire project. While DIY projects can be fun, they can also be detrimental to your health. One mistake could cause you to not only damage your home but injure yourself as well. Another way a DIY can go wrong is when it takes a heavier toll on your finances compared to hiring a contractor. If this happens, you’ll be forced to put the project on hold for an indefinite amount of time and leave you with an incomplete section in your home. 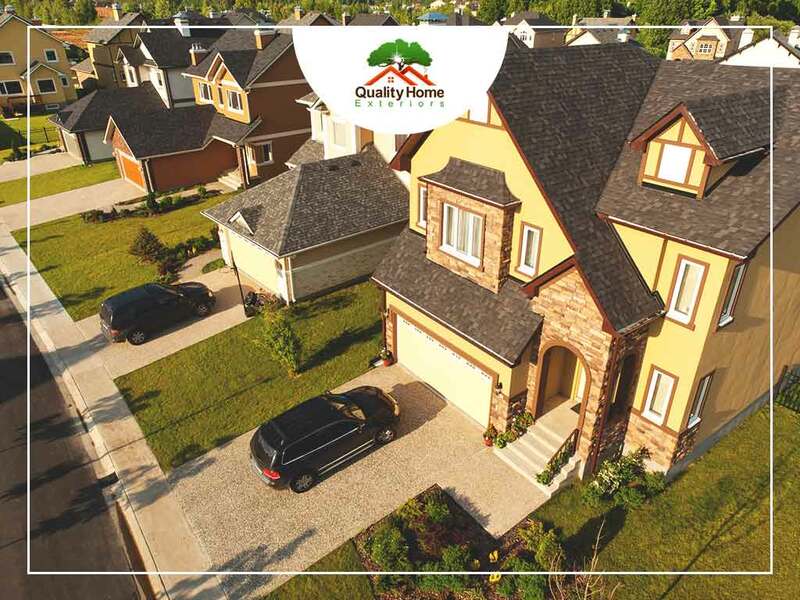 If you’re in need of a contractor this spring, turn to Quality Home Exteriors for your home improvement needs. We are your number one provider of services in windows, siding and roofing installation. Give us a call at (402) 401-4505 or fill out our contact form to schedule a visit. We serve homeowners in Omaha, NE, and other nearby areas.